Sunil Chhetri in action with Dimas Delgado and Udanta Singh during a training session ahead of BFC's Inter-Zonal semifinal against 4.25 SC. The emergence and continued excellence of Bengaluru FC (BFC) has been one of the brightest stories in Indian football across the last half a decade or so. 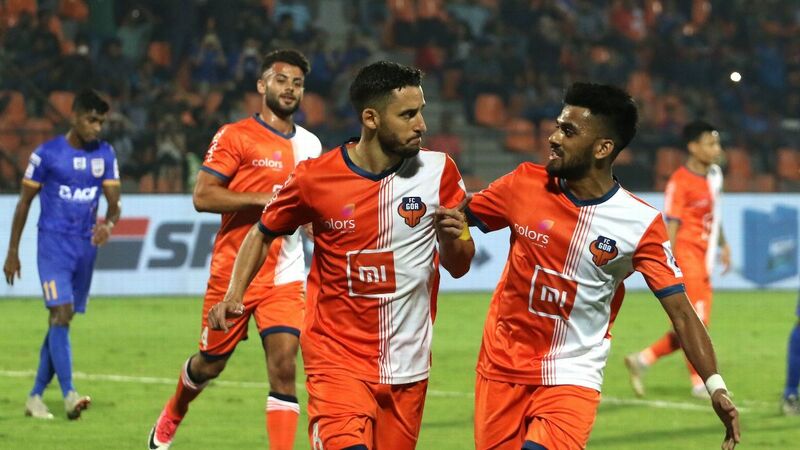 Since their formation in 2013, BFC have won the I-League twice, become the first Indian club to reach the AFC Cup final and have distinguished themselves as the most professionally run club in the country. Wednesday will mark a new beginning as BFC take to the field at the Kanteerava Stadium as an Indian Super League (ISL) club for the first time, though the canvas will be familiar; an AFC Cup knockout game against North Korea's April 25. Some of the names donning the blue of Bengaluru are new ones, yet a lot of familiar faces will look to help the club improve on their runner-up finish from 2016. BFC's professionalism stood out right from its inception. Their first coach Ashley Westwood brought in intensity in their training sessions, using his previous experience in the Manchester United youth system. 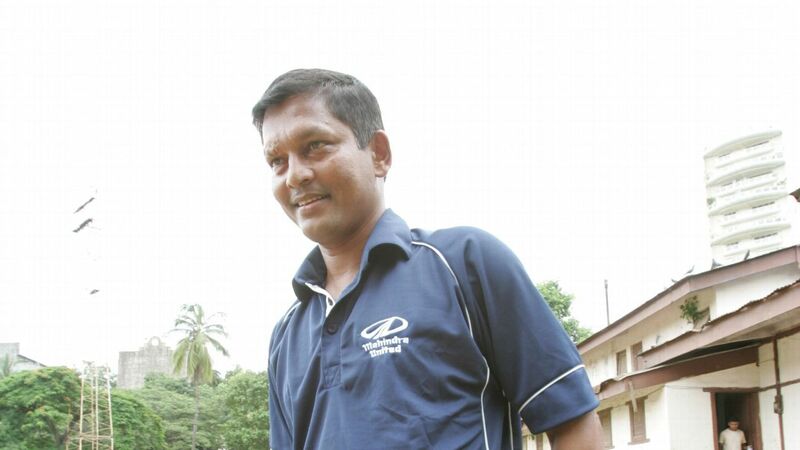 As an outsider in Indian football, his first team included few Indian stars aside from Sunil Chhetri. 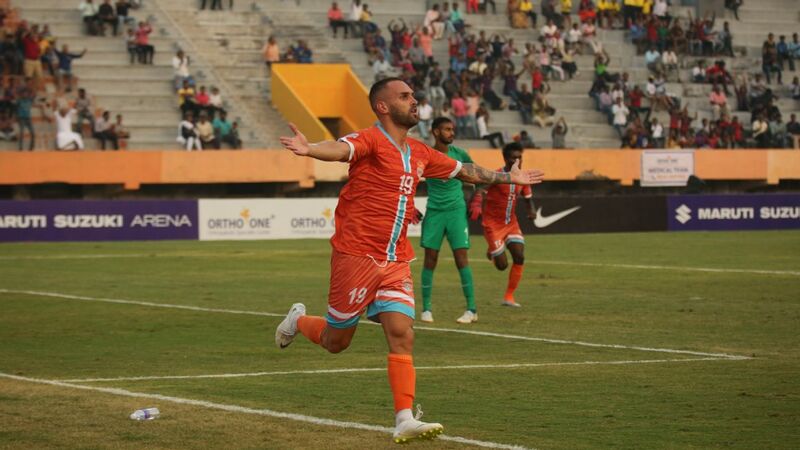 A team from Bengaluru was slated to play the first ISL season in 2014, but there was a late change in the roster and the franchise went to Chennai instead. 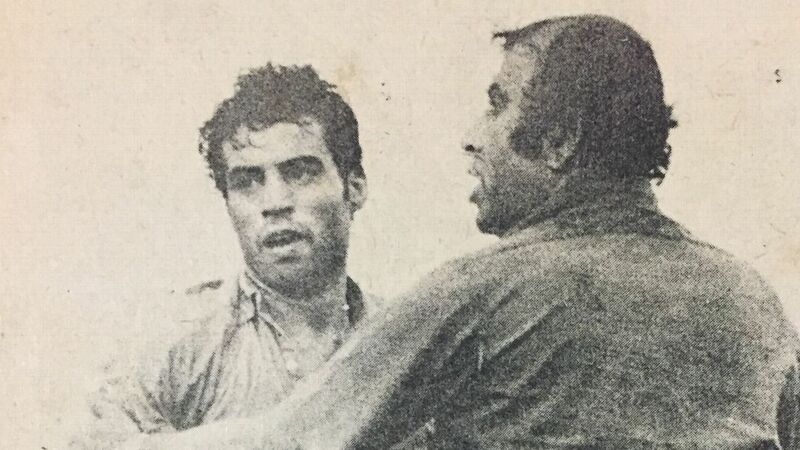 BFC refused to release their players for the first season of the ISL, but they had already made an impression in Indian football by then. 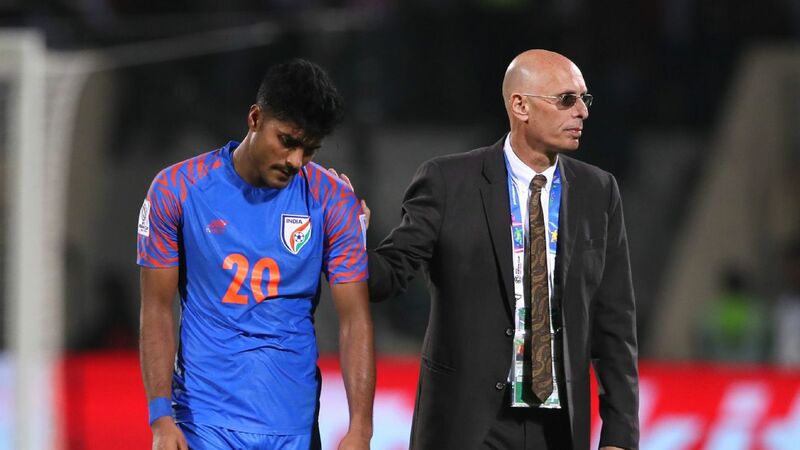 They were using GPS metrics to track players and monitoring the pH levels in their urine to ensure they were properly hydrated before any ISL team. Chhetri, as well-travelled an Indian footballer as any, would speak glowingly of the high levels of professionalism within the club and its management. They had a disappointing league campaign under new coach Albert Roca in 2017, failing to finish in the top three for the first time. However, they continued their 100 percent record of making the AFC Cup knockouts, and added a second Federation Cup for good measure, which meant they would continue to be a part of AFC competition the following year. When BFC made up their mind to join the expanded ISL for 2017-18, keeping together the squad was always going to be a challenge. 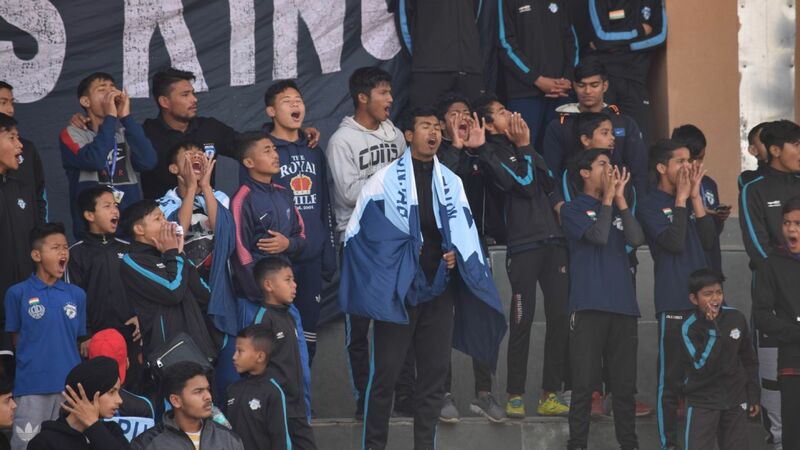 While players like Amrinder Singh, Eugeneson Lygdoh, Sandesh Jhingan, CK Vineeth are no longer with them, the club moved smartly to retain Chhetri, Udanta Singh, Nishu Kumar and Malsawmzuala. Udanta Singh and Harmanjot Khabra fight for the ball during training. In the ISL draft, they failed to retain Lyngdoh, arguably their most consistent Indian performer alongside Chhetri since the 2014-15 season. However, they did reclaimed Lenny Rodrigues, Alwyn George and Harmanjot Khabra, which might give them a sense of continuity going into the new season. "It was difficult for the first week. We all cried...and then we got back on to the ground," said Chhetri of the days immediately after the ISL draft in July. "It does feel like a new squad, just like the first year. In the last three years, almost 80 percent of the team was the same. So it does feel different. But all the players that have come in have come in with good mentality." What team could they put together? 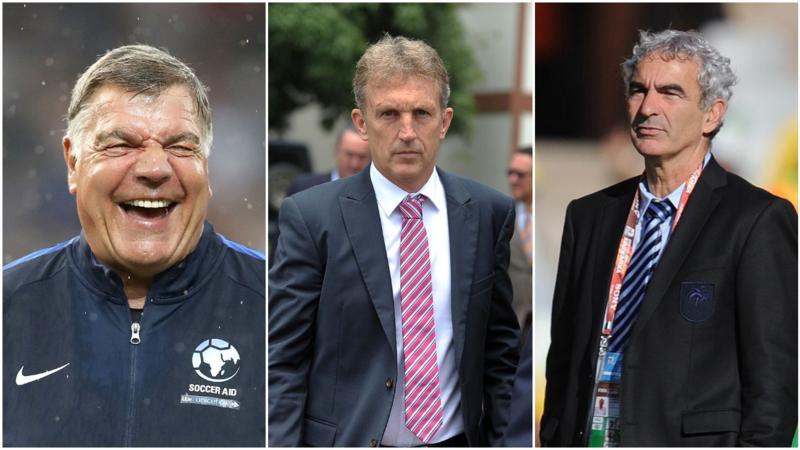 "We ideally would have wanted more games where we would have played 90 minutes. That period we were working on our fitness, but none of us could play 90 minutes. Tomorrow is the most important game," said Chhetri, highlighting the lack of match practice for a team that has had less than a month together. Roca used the 3-4-3 formation to good effect during the AFC Cup and Federation Cup campaigns. With Gurpreet Singh Sandhu in goal, it might give him the confidence to give more freedom to his full-backs to bomb up and down the wings. 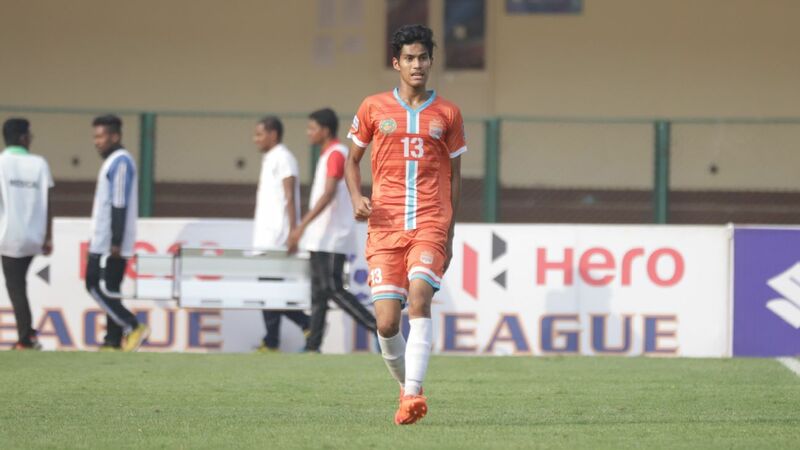 That could mean potential starts to Nishu and Khabra, with the triad of Juanan Gonzalez, Zohmingliana 'Zotea' Ralte and Rahul Bheke forming the back three. The midfield could feature Australian Erik Paartalu and Dimas Delgado looking to take control of the pace of the game, leaving Antonio Dovale and Udanta to support Chhetri in attack. "The aim is to win...1-0 if possible, or 2-1. I just want my team to not give them many occasions to score," Roca said. Despite the changes, it would take a brave person to stack the odds against BFC in their latest avatar -- it has been their hallmark in the last four years to keep springing surprises.